Alexandra Bee Blog: Update: I LOVE My New Job! Ahhh I could not be more excited for you! More power to you for realizing that you weren't happy and doing something about it. 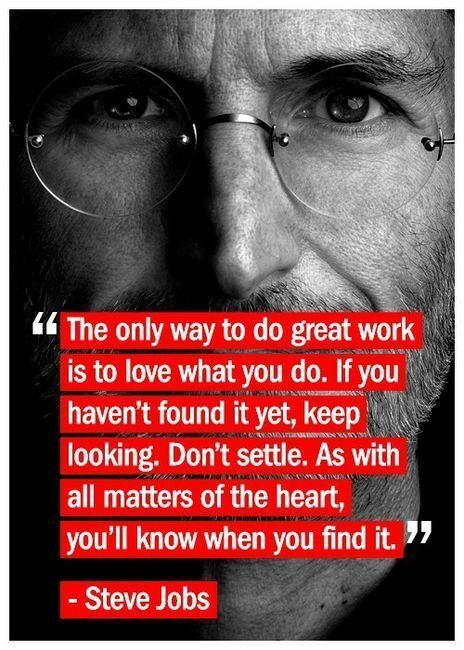 Hard to do but rewarding as you've found out! Cheers friend! Yay Allie!! I'm so happy for you! Teaching is soooo draining - I never know how parents can teach during the day and still have the energy for their own kids at night. Your new job sounds perfect for you - you are so outgoing! Congrats again! I'm looking forward to hearing more! So happy for you! 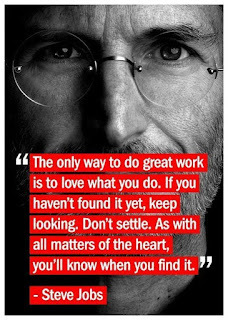 Your job sounds wonderful and you can tell from this post that you genuinely love it! Congrats! So excited to hear this! Isn't the flexibility amazing?!? Favorite part of being out of the classroom. So happy to hear this. I walked a very similar walk, and while there is aspects of the classroom I miss - the pros of being out of education (right now) outweigh the negatives. I'm glad you took the time to check in and am so happy to hear everything is going well! It is very sad that many teachers spend so much time doing paperwork, going to meetings, and running around from here to there trying to jump through accountability hoops that they become unhappy. I'm happy that you still get to do some work with education but also that you are loving your new position! I know it must be refreshing to have some flexibility and work with adults who are passionate about the things you are. I am definitely jealous of this after-work energy you speak of! Pass some of that along. Congratulations again! I a, glad you found your right-fit! I am feeling the same way you have felt the past few years in teaching. I am a kindergarten teaching and I feel it is time to make a change after this year. I would love to chat with you on how your job search went and how you found this job! It sounds like a dream �� I feel a little overwhelmed because I feel having an education background doesn't open many doors to career change. Would love your advice on job hunting and working in a charity organization.